This article is part of our special report Electronic immunisation record. Updated with EU Health Commissioner Vytenis Andriukaitis comment. The European Commission supports the creation of an electronic immunisation record system that will help EU member states enhance their cross-border cooperation and simultaneously enhance prevention of infectious diseases. An increase in vaccine hesitancy combined with the insufficient preparedness of the EU member states’ healthcare systems against infectious diseases, has raised eyebrows in Brussels and the EU capitals, which now seek ways to minimise the outbreaks risk. A recent example was the measles outbreak, which has so far caused 42 deaths in EU countries in 2016 and 2017. According to the European Centre for Disease Prevention and Control, the measles outbreaks in the EU are still on the rise, posing severe threats for the public health. E-Health solutions are emerging as a crucial means to strengthen national healthcare systems and provide them with tools that will help policymakers encourage vaccination as well as monitor its proper implementation. EU Health Commissioner Vytenis Andriukaitis told EURACTIV that “this is necessary, absolutely. It’s a big step for coordinating member states needs”, showing how seriously the EU executive is taking this measure. “The digital revolution is here and in many cases it’s moving faster than it was previously expected. So, we have to benefit from it, not just live with it,” told EURACTIV Martin Seychell, Deputy Director General of the European Commission’s DG Sante. 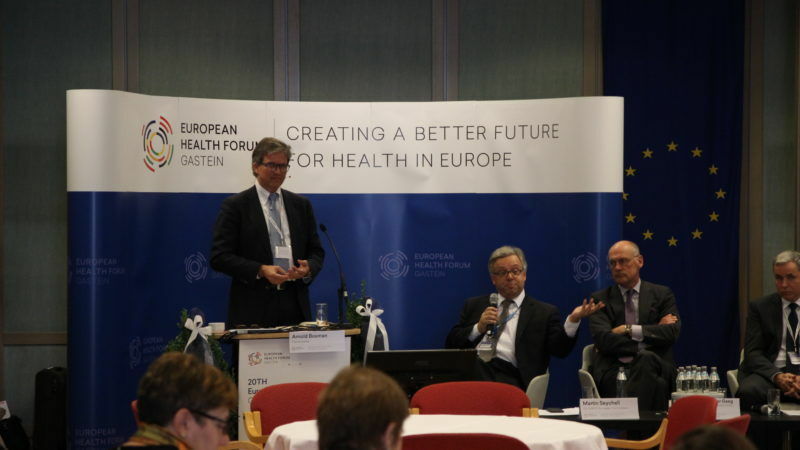 Speaking at the “Exploring the needs and future developments of immunisation records in the EU” session at the European Health Forum Gastein in Austria, Seychell highlighted the importance of an immunisation record system (electronic version of vaccine registries) to enhance prevention in the EU. 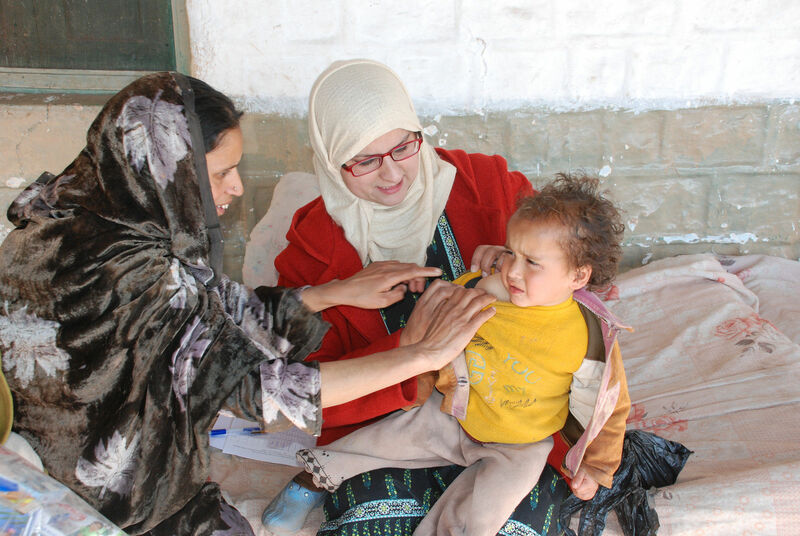 An immunisation record system provides a history of all the vaccines adults or children have received. 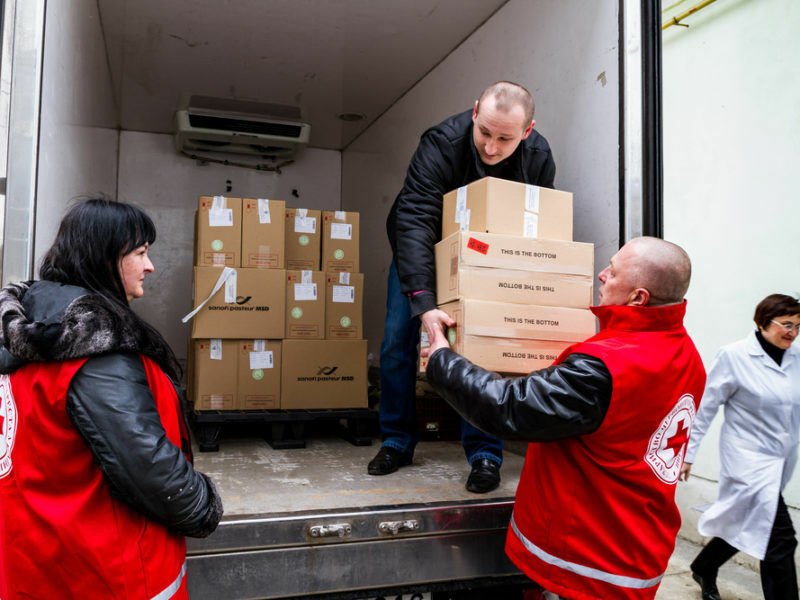 Through this data gathering, EU countries will be able to properly monitor the vaccination of the population and upgrade cross-border cooperation in the event of diseases’ outbreaks. Such a system will also help EU citizens, who need treatment or move to another country, be able to present their whole health record. Seychell said the executive was supportive of the idea. “We are working on the digital agenda and health is an important part of that,” he noted. According to the EU official, immunisation records will enhance the prevention of diseases across Europe, considering that a potential threat is by its nature cross-border. “The countries have realised that they need information not only about their own situation but also about other countries as well,” he explained, adding that there is a wider view that things need to be accelerated. Some EU countries have taken technological steps in this direction but there are others, which start just now. The Commission claims that for those who have already invested in specific technologies, past investors should be protected. Another key issue is the funding. Some EU money is already being used from the Connecting Europe Facility, but looking at the next financial framework “this is something we need to keep firmly in mind,” Seychell said. There are also several technical and legal issues along the way and the executive warns that they should not be underestimated. Innovation is worthy of support, but European leaders need to focus more on life-saving vaccines rather than the development of more delivery apps, writes Cecile Vernant. The collection of data has taken center stage in the discussion. For Seychell, the reason why ethical issues are so strong in the ownership issue is that people do not owe their health data. “Part of it is in a hospital, in GP’s clinic or to employers,” he noted, adding that patients should be in the core of the talks. “If we establish the ownership rights then most of the problems will disappear because it’s now my data and then we are talking about delegation,” he explained, citing as example the data donation or sharing it with GPs. The Commission official continued, saying that citizens are not really worried about data being used in advanced public health or advanced new treatments. “What they want to ensure is that the data will not be misused by those who should not use them or use them for the bad purpose,” he stated. “That means we need to have a strong and good governance. Like we do in many other aspects where data is also sensitive,” he concluded. During the event, a French website was also presented, which manages immunisation records and hopes to increase vaccination coverage rates. Through this tool, which is called MesVaccins.net, one can get personalised information on vaccinations and share data with healthcare professionals. 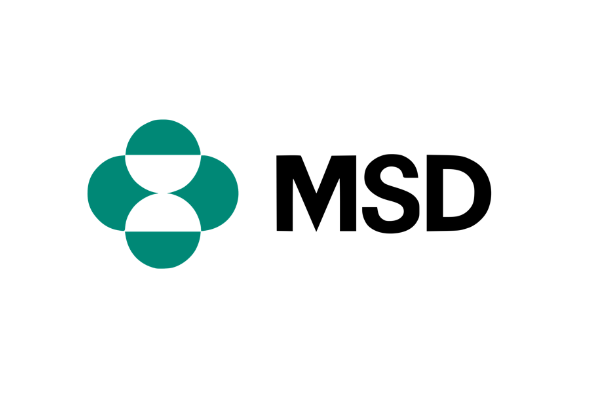 “Vaccine hesitancy is growing while vaccine recommendation is evolved rapidly and getting increasingly complex […] thus it’s difficult for the general public to understand and apply the vaccine recommendations,” project founder Jean-Louis Koeck said. Koeck insisted that the complexity around vaccination is offered as an opportunity for anti-vaccines movements, which are pretty well interconnected and “can spread simple but false messages through the Internet without any control”. “We are trying to simplify through personalisation […] that’s a new way to prevent vaccine hesitancy at a large scale,” he noted. In a recent interview, Commission Vice President Andrus Ansip said digital identity could be extremely helpful for the vaccination of children in Africa, to keep track of vaccinations made and avoiding repeated vaccinations, which can be dangerous. 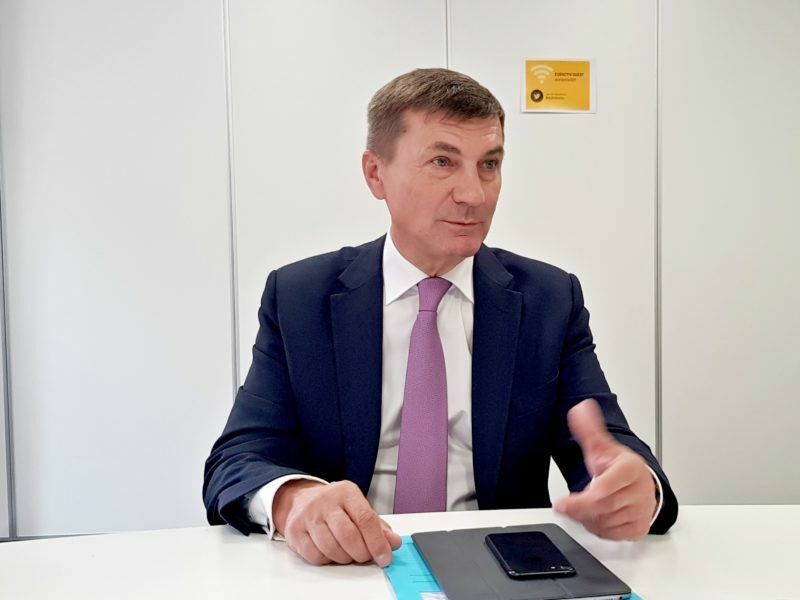 Commission Vice President for the Digital Single Market Andrus Ansip debriefed EURACTIV.com following a recent meeting of the EU ministers responsible for development in Tallinn, where “Digital for development” was one of the agenda items.